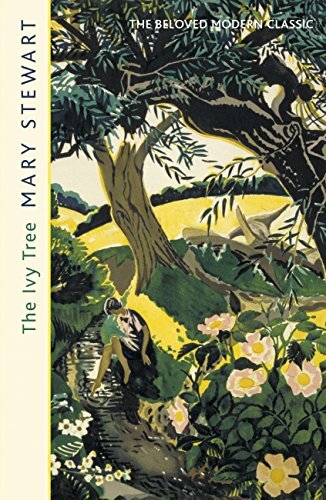 I recently ran across these absolutely gorgeous new editions of four classic Mary Stewart novels via the website Mary Queen of Plots. A little poking around the internet reveals that the publisher, Hodder & Stoughton, was also responsible for these pretty vintage-style covers, which I love from a style perspective but find a poor fit for the actual novels. But these new editions are both lovely AND a great visual match for Stewart's stories, so I'm hoping they eventually rework the entire line, finally leaving me with the Nine Coaches Waiting cover I have so often longed for.